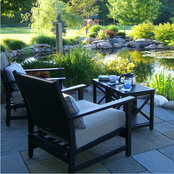 Cottage Gardener, Ltd is your source for custom landscape design, installation, and project consulting. 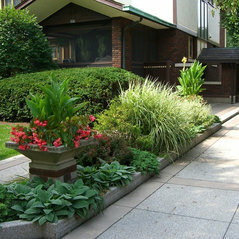 Serving the Milwaukee and Chicago Metro Areas since 1994, we believe in a hand-tailored approach to landscaping that starts by getting to know our clients. Once we understand a client’s needs, we craft a truly personalized landscape design plan to fit their personal style and landscaping budget. Ha commentato: What is the red tree?The red tree is a Japanese Stewartia, (Stewartia pseudocamillia) originally purchased at Lurvey Landscape Supply in Des Plaines, IL. in 2007.